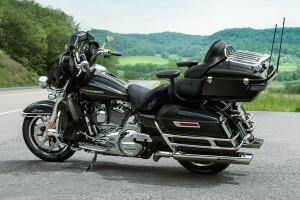 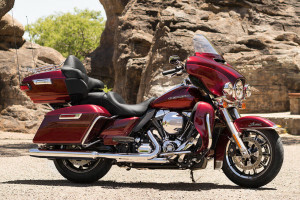 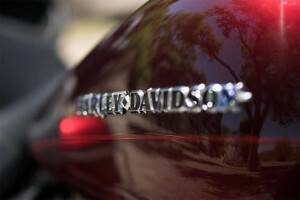 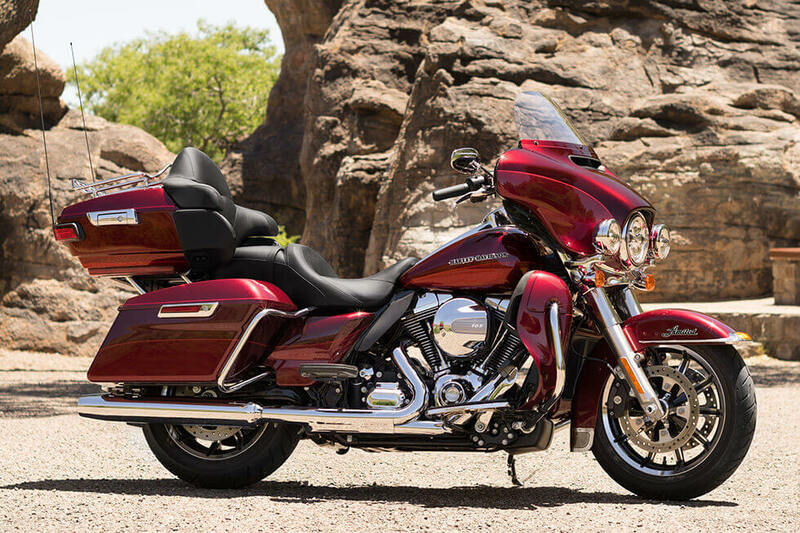 The Harley-Davidson® Touring Lineup is full of great bikes, and the current Ultra Limited is one of the most popular. The Ultra Limited is available at Rawhide Harley-Davidson® right now, so come visit us if you want to check it out. 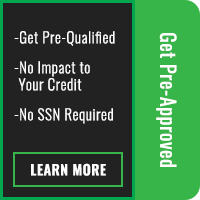 You can find out all the details about the Ultra Limited, the perfect choice for Overland Park and Lenexa, Kansas. High Output Twin Cam 103™ Engine: Nobody ever asked for less horsepower out of their motorcycle. 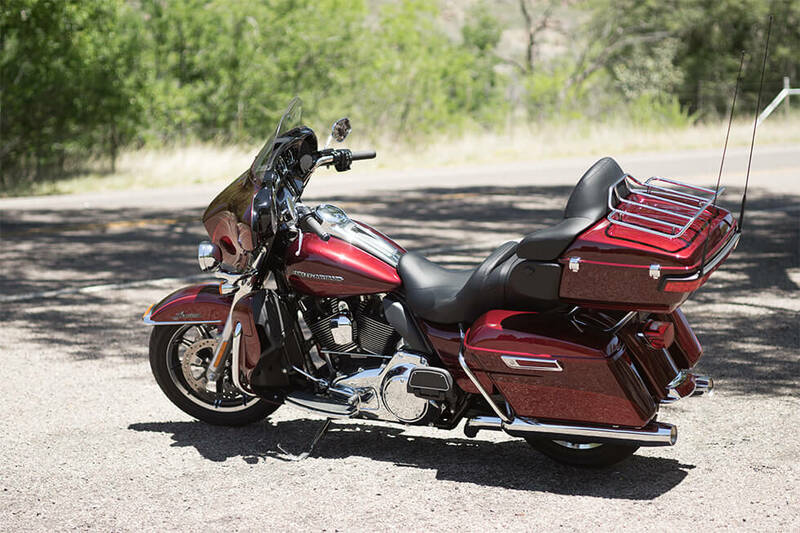 With this big twin you’ve got a smooth operating power plant that delivers the muscle you want when you’re traveling long highway miles with lots of luggage. 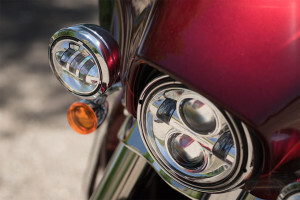 Daymaker™ LED Headlamp and LED Fog Lamp: With a massive 2,136 lumens, the Daymaker™ front lighting setup delivers enough illumination to light the road ahead for 450 feet. 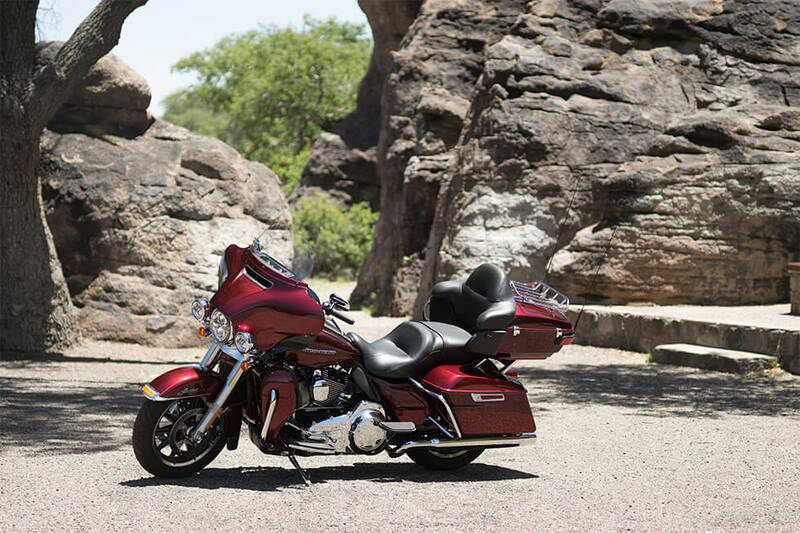 You’ll hardly notice when the sun goes down. 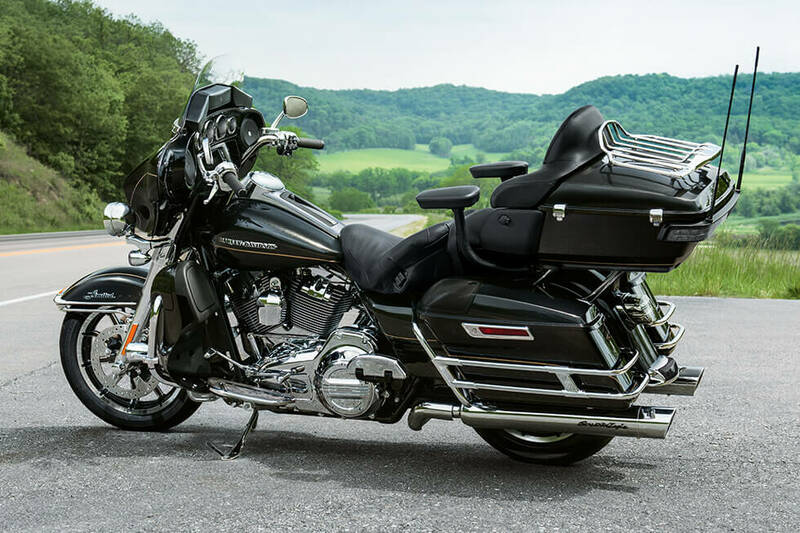 High Output Twin Cam 103™ Engine Heritage: This V-Twin comes from the same family as the Flathead, Knucklehead, Panhead, Shovelhead, Evolution®, Twin Cam 88®, and Twin Cam 96®, so you know it offers battle tested durability. 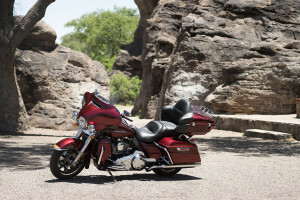 Reflex Linked Brakes with ABS: Slow down in a hurry with confidence and control thanks to powerful brakes and an antilock brake system that makes wheel lockup a thing of the past. 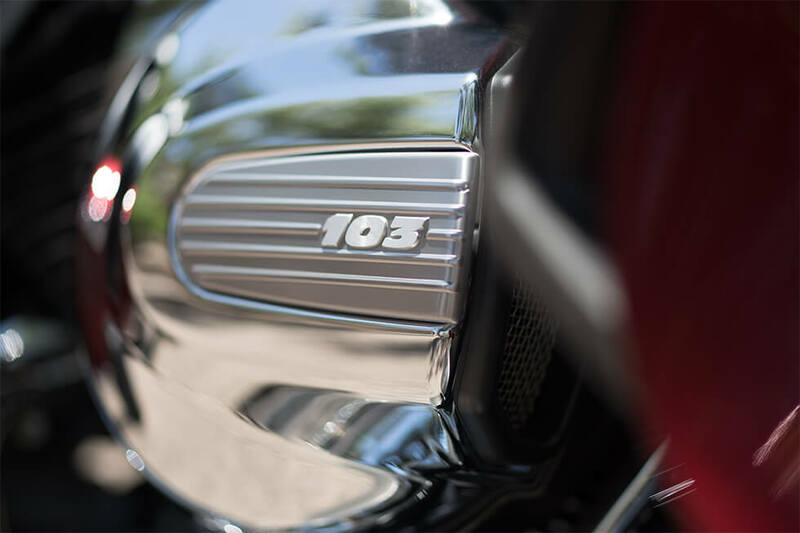 High Output Twin Cam 103™ Engine Innovation: You receive an engine with more power, but that’s hardly the only advantage offered by the Twin Cam 103™. 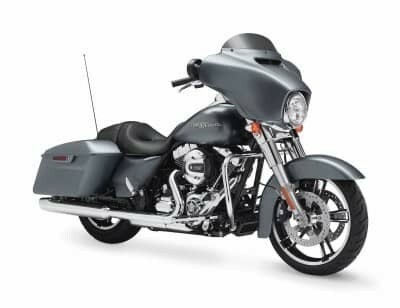 It also sports new features like fuel injection and lightweight alloy pistons to better manage heat, improve reliability, and boost fuel economy. 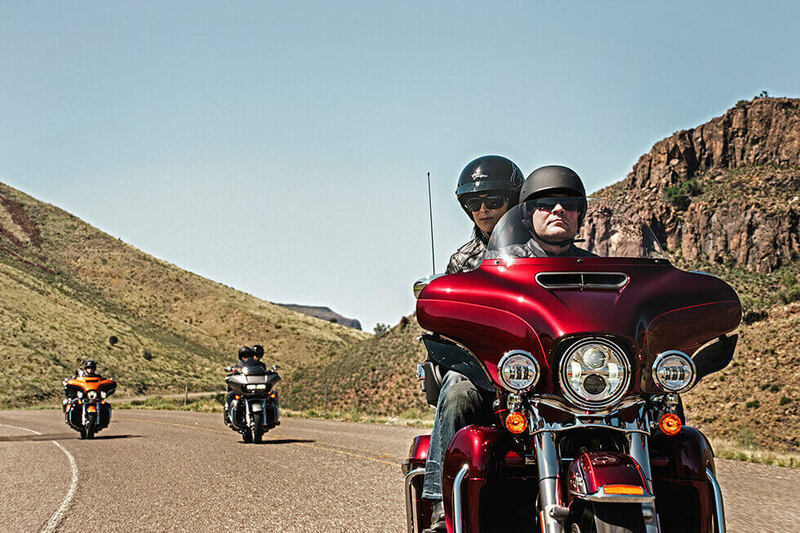 Dunlop® Multi-Tread™ Tires: With 180 mm tires you’ve got a huge contact patch that grips the road like nothing else. 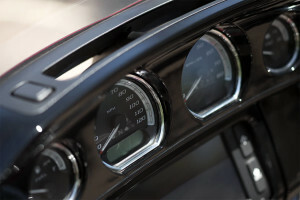 High tech compounds help provide both cornering performance and long term durability. 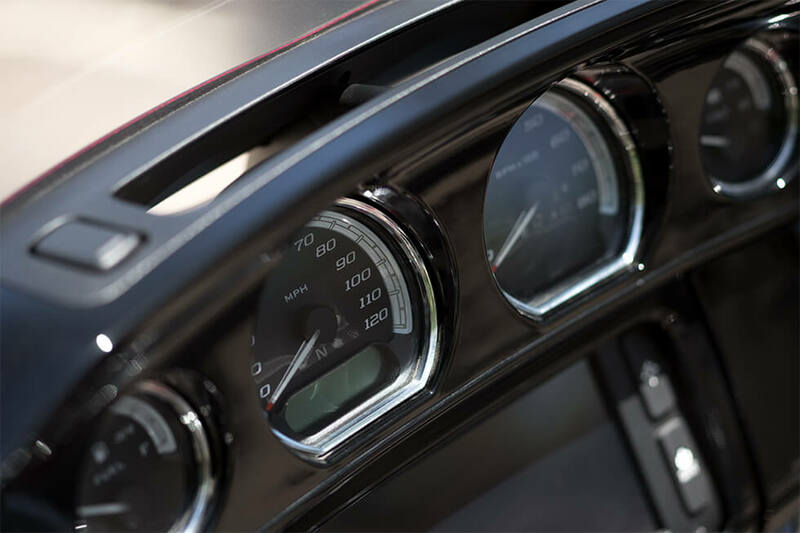 The Boom!™ Box 6.5GT Radio: This smart infotainment system pumps out 75 watts per channel at only 1 % distortion and includes a factory tuned equalizer and a speed sensitive volume controller. Heated Hand Grips: The Ultra Limited come with heated handgrips, a standard feature, to help keep you comfortable on the coldest days and nights. Inner Fairing Design: This gloss lack inner fairing makes it easy to find all the controls and gauges you need to figure out what’s going on with your bike. 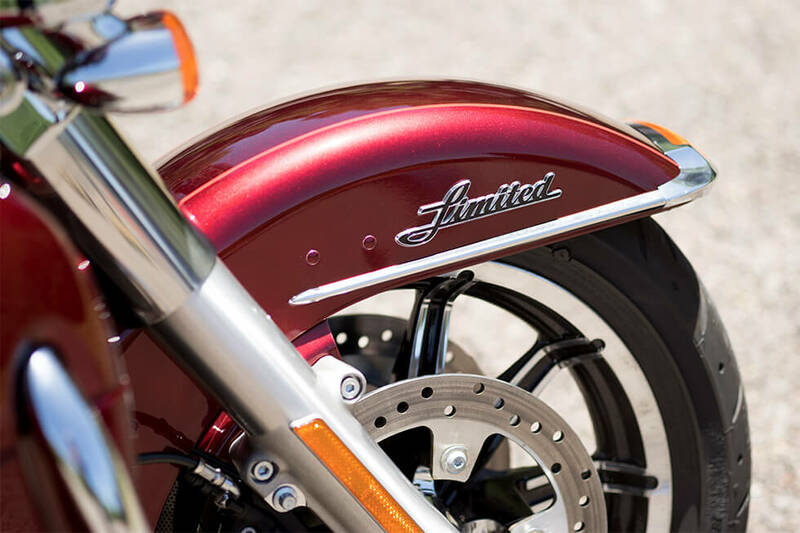 Impeller® Front Wheel: These classy, cast aluminum 17-inch front and 16-inch rear wheels are both stylish, and functional. They offer light weight and plenty of stiffness for confident handling and quick acceleration. 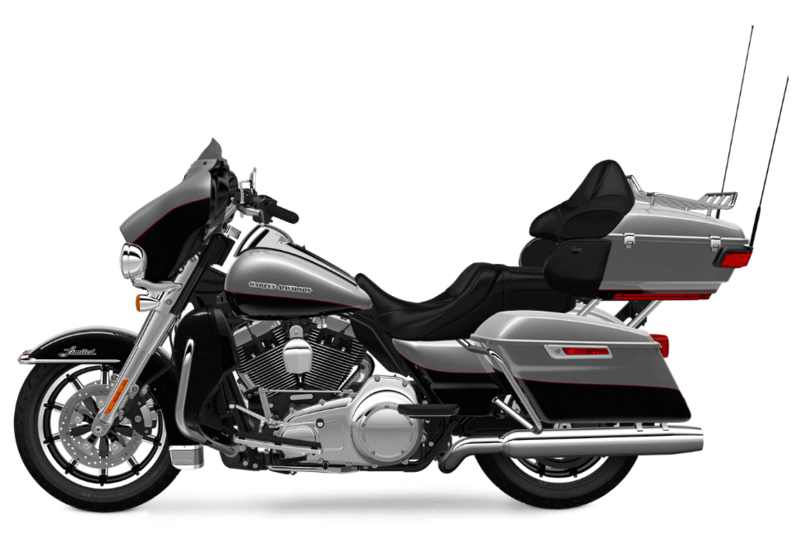 Inner Fairing Design: There's a bigger display screen and 10 percent larger viewing area with wider, taller numbers sitting on top of that classic black background. Pure Harley-Davidson® Styling: The Twin Cam 103™ looks good whether it’s cranking out torque or sitting still. 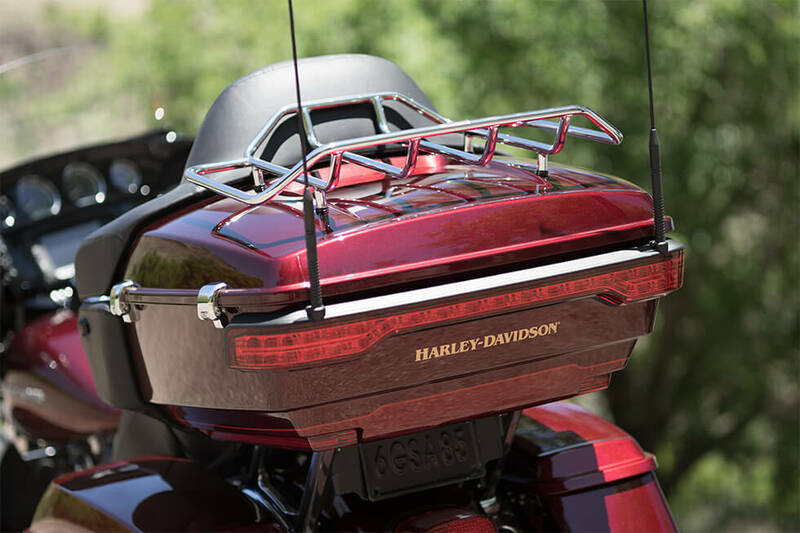 A chrome air box, powder coated heads, machined cooling fin tips, and more ensure that everyone knows it’s a Harley-Davison®. Tank and Fender Badges: This isn't just a motorcycle. 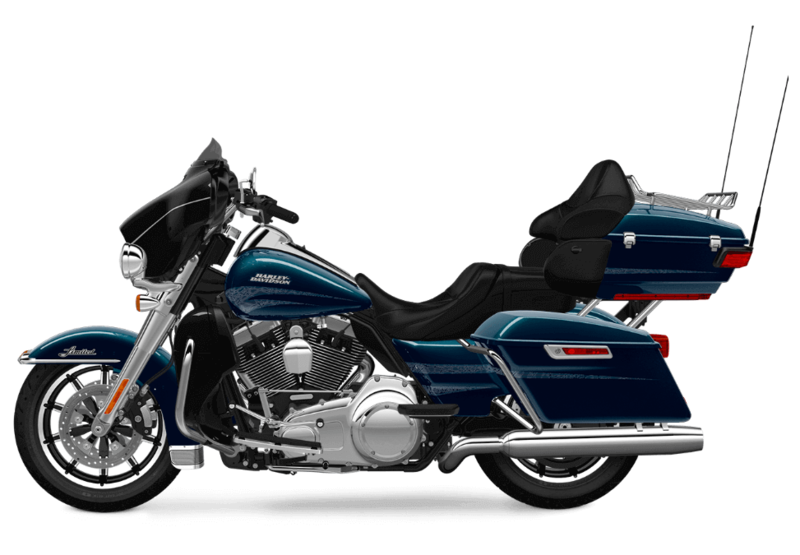 It's a work of art, and it deserves signature metal badges on the fuel tank and fender.